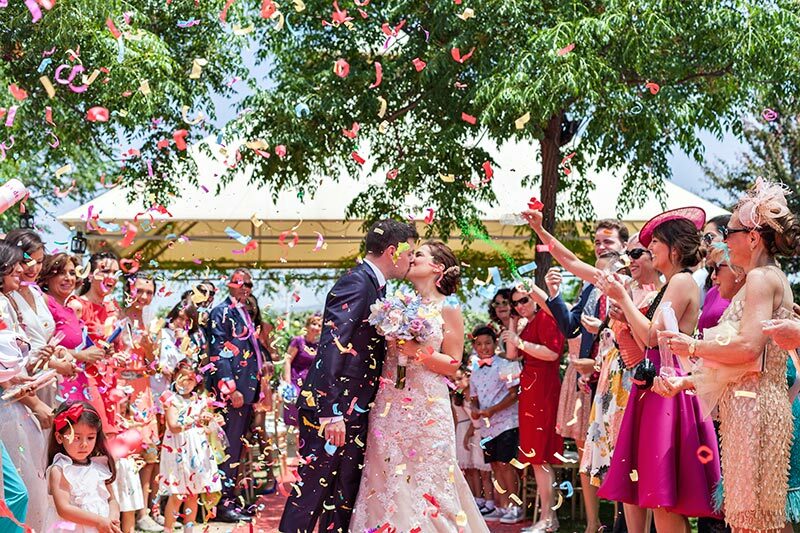 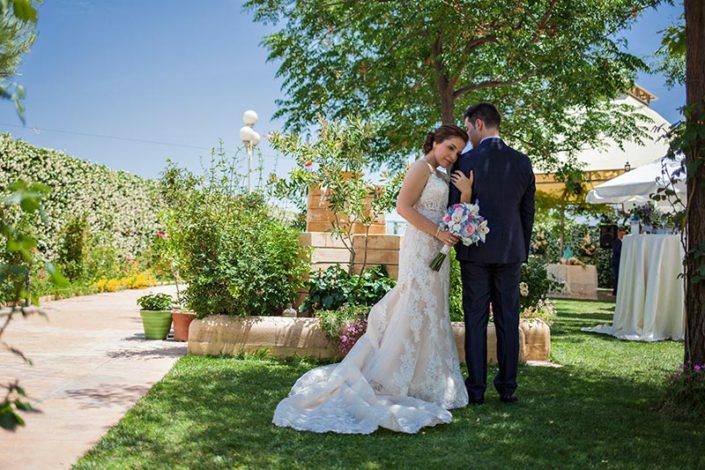 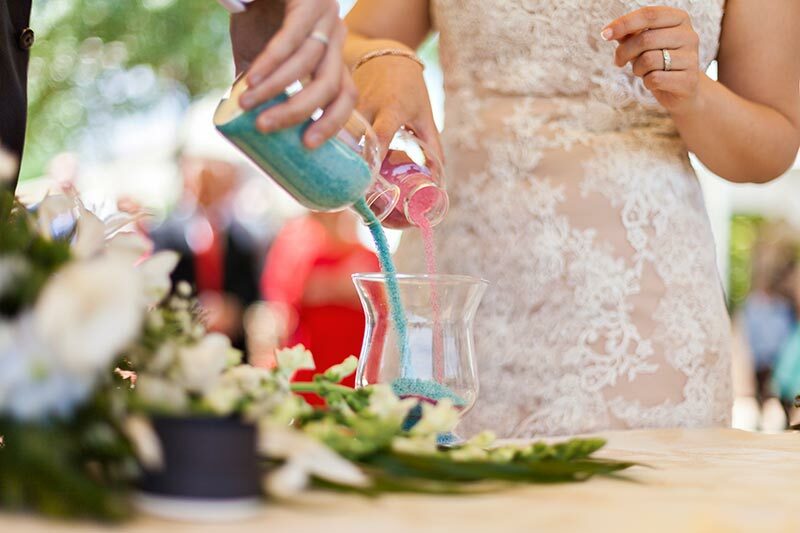 A sunny day in May and in a garden full of colors were the perfect backdrop so that Inma & Pablo say “Yes I do” surrounded by family and friends. 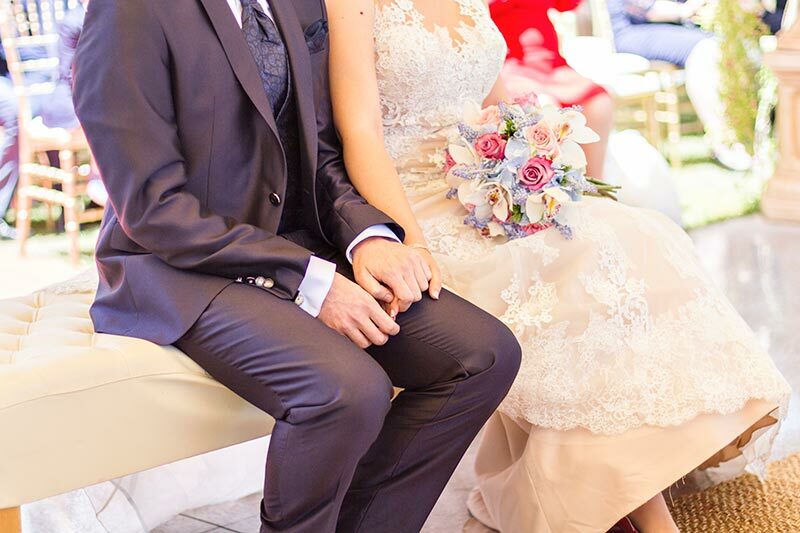 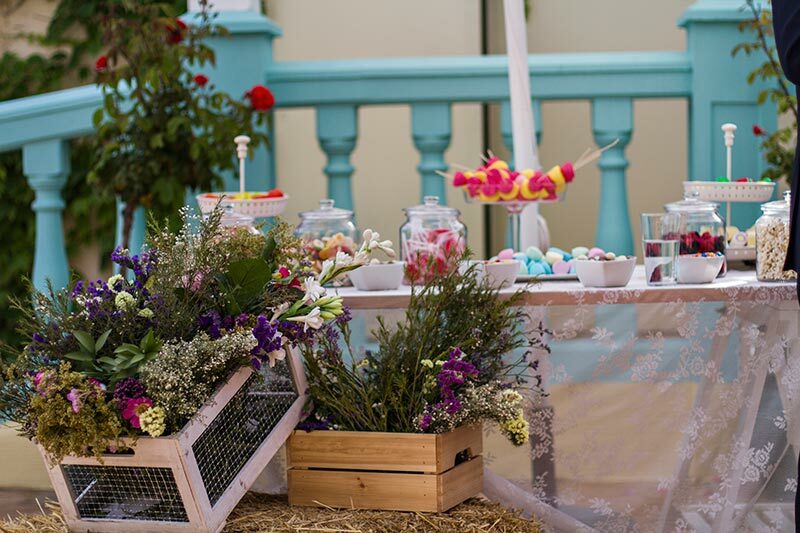 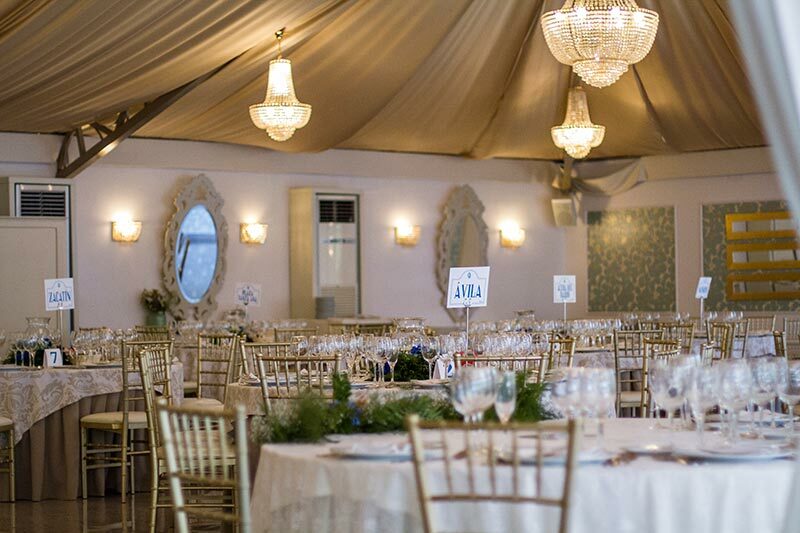 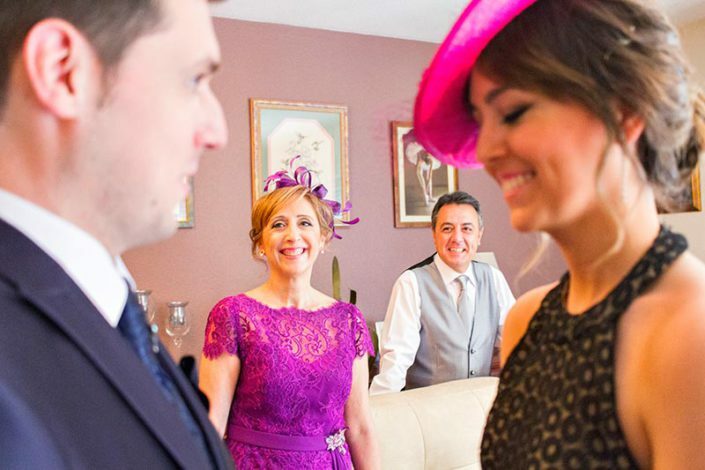 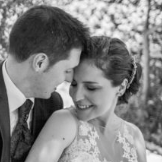 A wedding full of details and suprises… Many surprises! 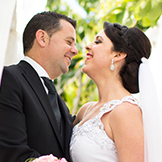 Friends that call from Mexico, magic show for the happiness of the groom, video-surprise to an excited and joyful bride. 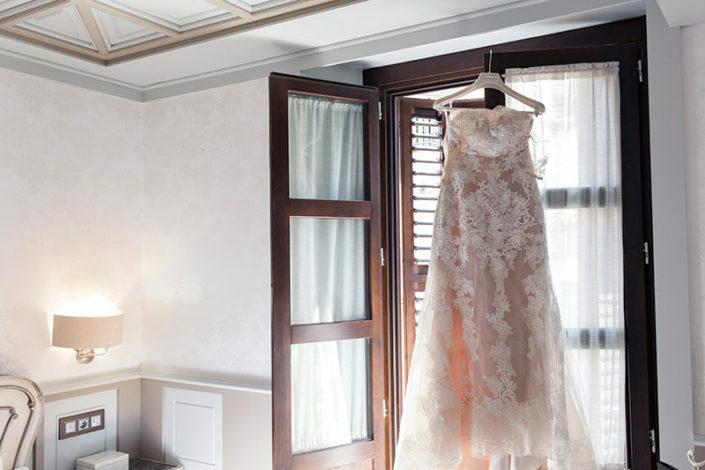 Immediately the couple knew that their wedding had to be simple but with a touch of color. 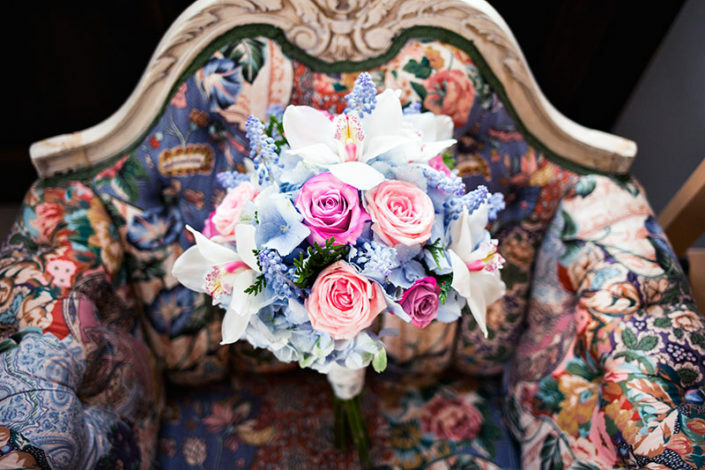 They bet on intense colors like blue and fuchsia bouquet and the ceremony and banquet decoration. 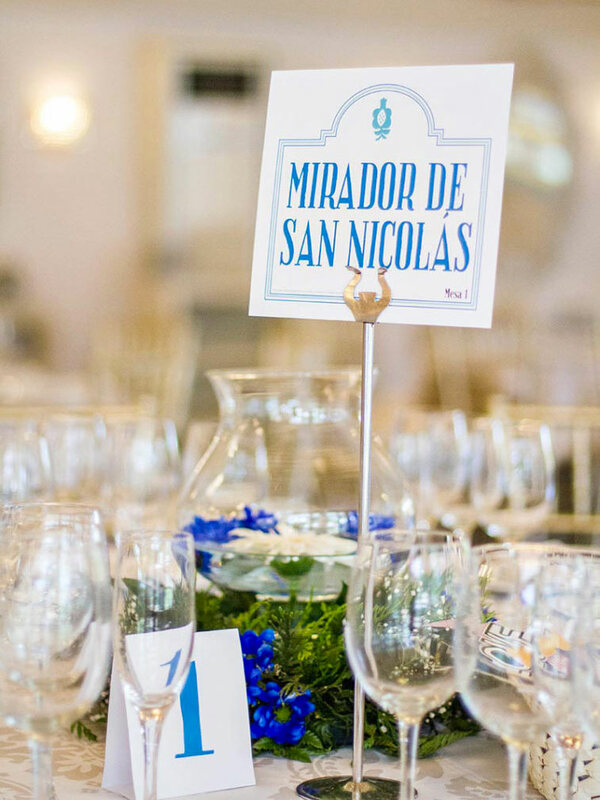 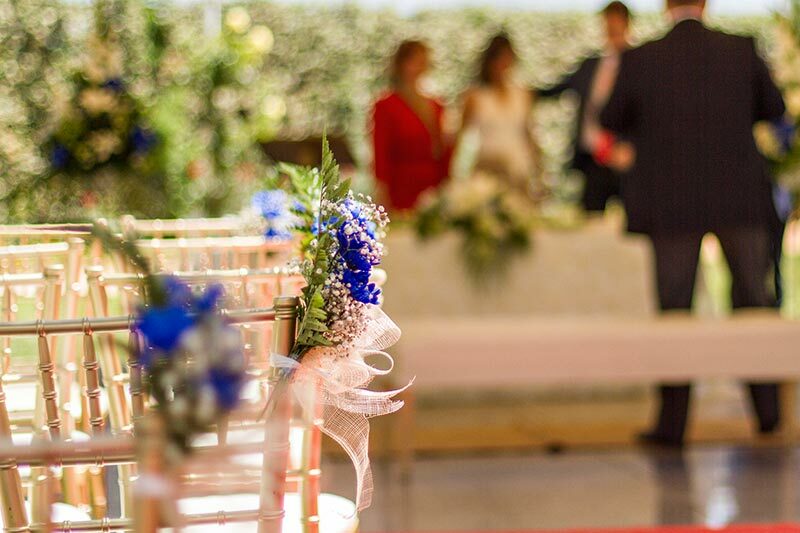 The ceremony was in gorgeous gardens on the outskirts of Granada, and the banquet was in an elegant hall with a floral decoration by Floristerías la Mimosa. 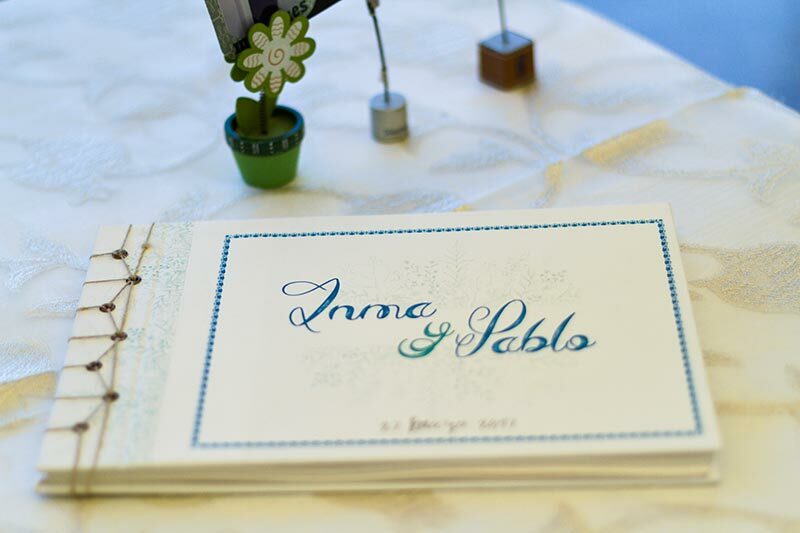 There was an andalusian touch in all stationery made by Kokoro fotografía who was in charge of these beautiful photos that reflect perfectly the sweetness of Inma and the happiness of Pablo. 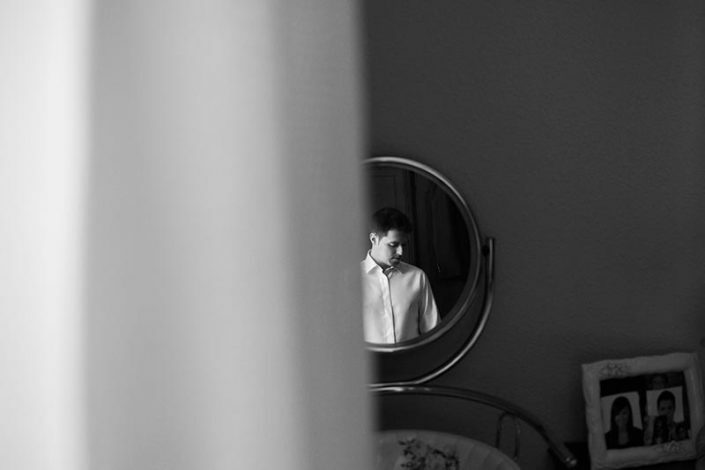 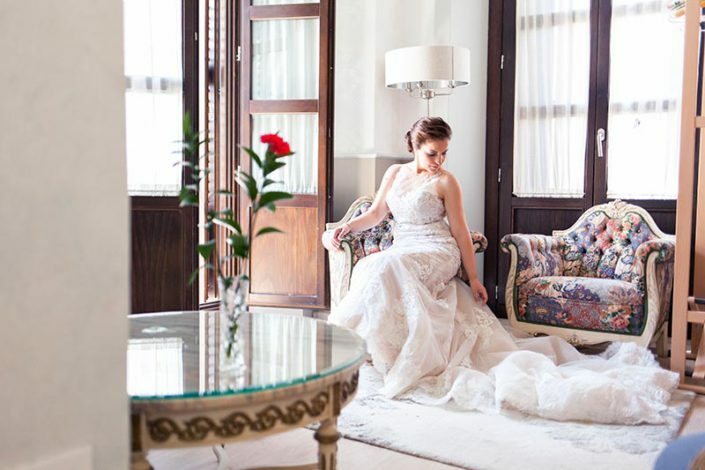 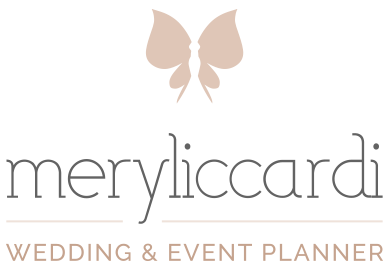 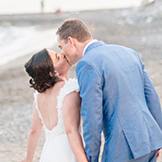 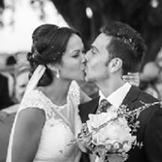 A bohemian wedding in an andalusian luxury mansion What is a destination wedding?